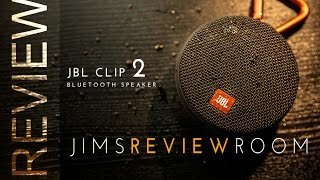 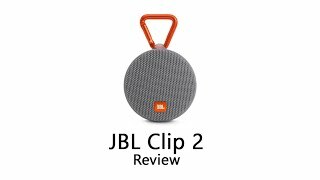 The clip 2 speaker Speaker is manufactured by JBL and was added around May 2018 and is part of the JBL Clip 2 Speaker series. 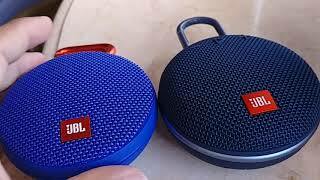 The model comes in 8 other variations including combination of Black, Red, Teal, Blue, Grey Color , 141 x 94 x 42 mm Dimensions , Waterproof, Bluetooth Special Features. 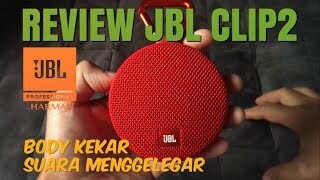 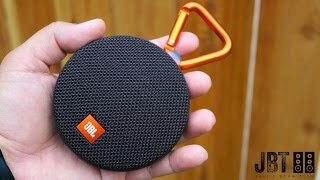 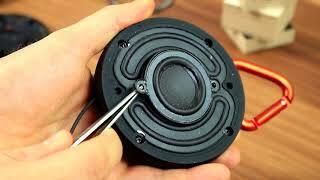 Look inside JBL Clip 2 Waterproof Speaker - What's Inside? 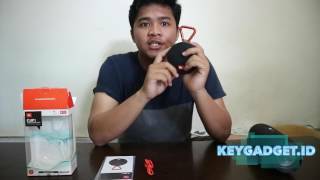 Price has decreased 6% from KWD 17 on 2016-11-22 to KWD 16 today.